Staff are advised to never provide sensitive information to unknown callers and never to access external website addresses suggested by such callers. Just hang up. Staff should be aware that callers may masquerade as a trustworthy entity in order to gain trust and are designed to install malicious software on your computer, steal your personal information, or both. Just hang up. 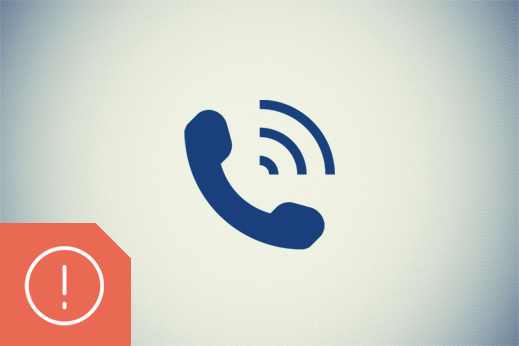 Instances of unsolicited calls should be reported to by contacting us. Where the time of the call and the dialling party’s number is known this should be provided.